Look on the bright side, at least now you can be considered something like an expert on dieing. 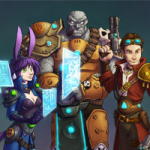 Might as well click here for the Wildstar Forum, Cupcake! You know what is better than drinking a beer? Brewing your own beer. And then drinking it. And then... Drinking another beer. Might as well have a brew in the WoW forums. The Village Idiots Ride Again! All hail the mighty Matilda, for she has once again brought forth life to the village. She had cast us aside in her poultry fury and left us to wonder Panaderia in solitude, covered from head to foot in spam, the smallest fragments of gnome and devoid of sheep. Now she brings forth a bounty of Chua and Cupcakes. Hail Matilda! 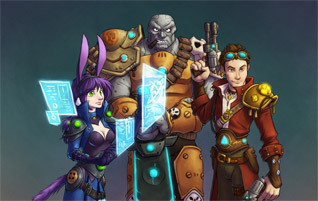 Join thousands of mighty heroes in an online world of magic and limitless adventure. 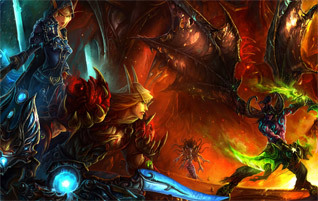 World of Warcraft is a role-playing game from Blizzard Entertainment for the PC and Mac. 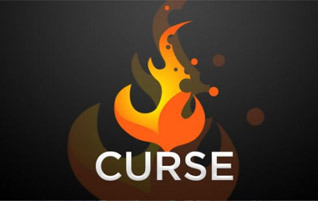 Home of the Curse Client, WoW Addons, Minecraft Mods, and News.